Former PenFed CEO Frank Pollack and a mortgage supervisor take the stand to answer questions about the former governor's loan applications. Frank Pollack, the former president/CEO at the $18.3 billion Pentagon Federal Credit Union and a current PenFed mortgage executive, testified Wednesday in the political corruption trial of former Virginia Gov. 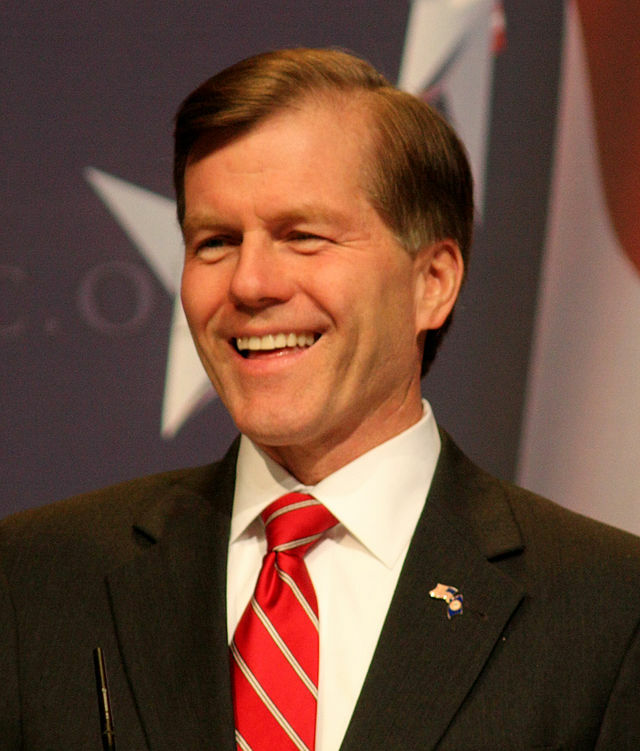 Bob McDonnell (pictured at left) and his wife Maureen.